Fashion is dynamic, ephemeral, it always changes its face, and it isn’t so easy to follow it, that’s why I’m here to reveal the trends for the year 2018. 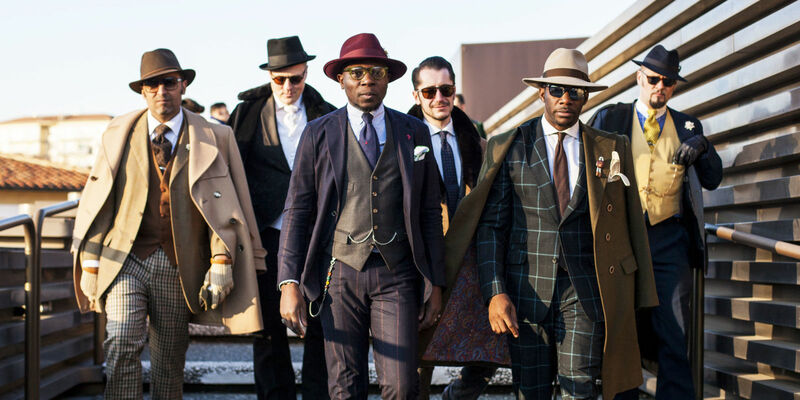 First of all to understand we must give a glance to Pitti Uomo 2018, an event in which national and international fashion lovers have taken part, from whose outfits you can immediately identify the trends of the moment in terms of men’s fashion. 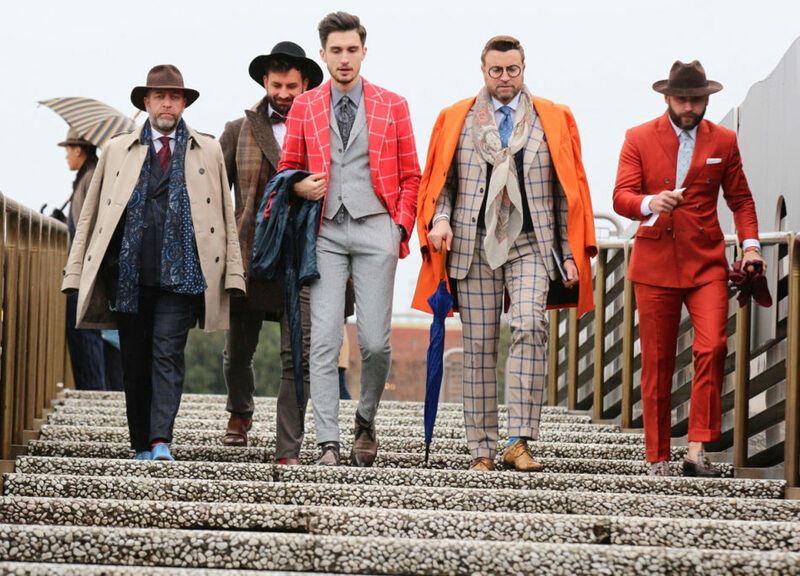 From the eccentric tone, Pitti Uomo 2018 leaves a mark of what are the fashion trends for men highlighting their most characteristic aspects through the fall / winter 2018/2019 collections. 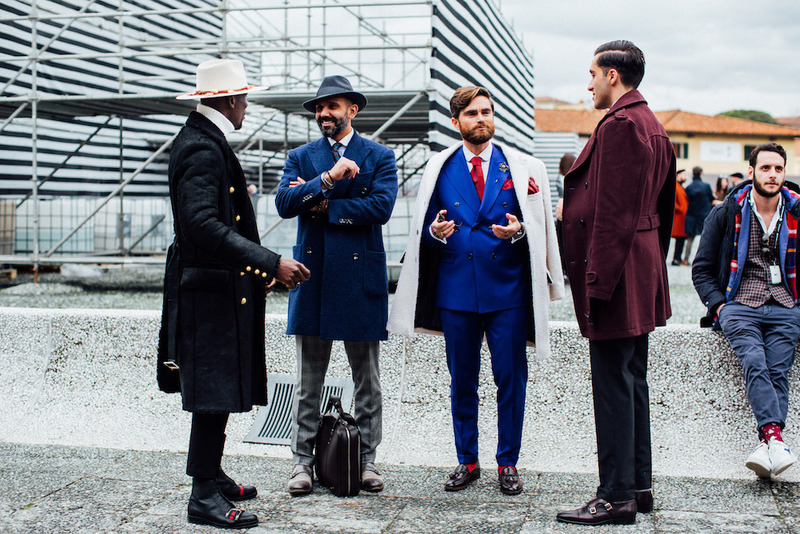 Even buyers and fashionistas of the male world have helped to make the event a real opportunity to show off the best of their outfits. It’s important to note how recently the plain-colored clothes have given way to pinstriped, tartan or even, made of pied de poule. The dominant color is no longer the black as a few years ago, we can see a rainbow of colors in the outfits of the most fashionistas, naturally well matched to each other. 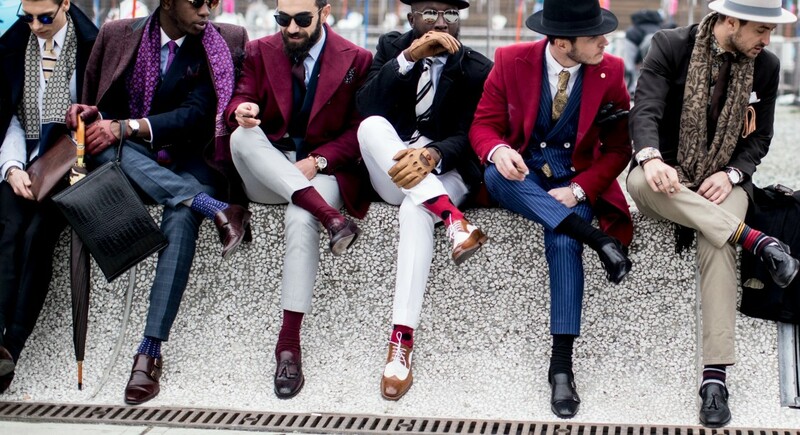 Very fashionable this year are also the two-piece suit, just as you can see in the picture, but more trendy a tartan trousers with a jacket of different colors in tone with shoes or even elegant loafers. 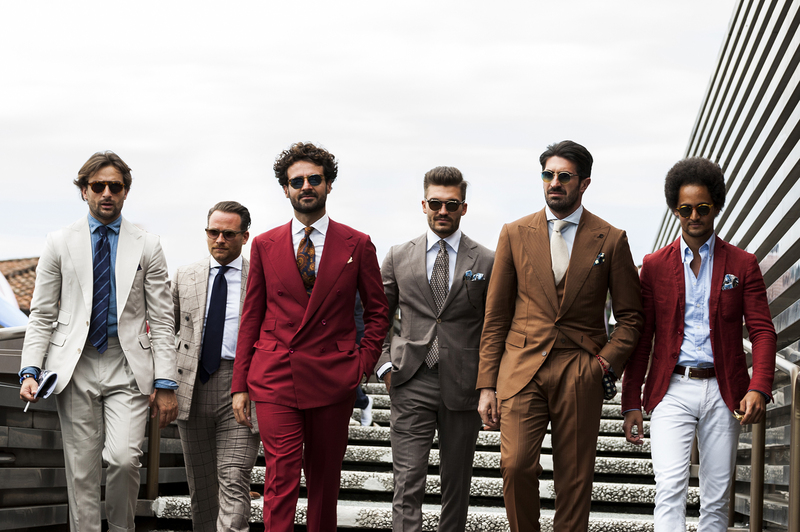 Another detail not to be underestimated is the multitude of accessories that today’s men wears, watches, bracelets, gilet sunglasses and so on, through which he loads his own image of an almost artificial charm. If you have found interesting the article, share it with your friends through the social buttons that you find below, see you soon!